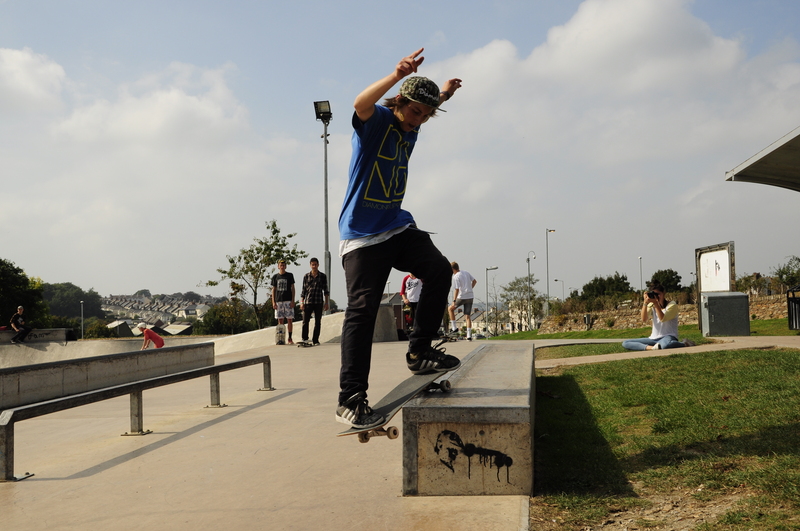 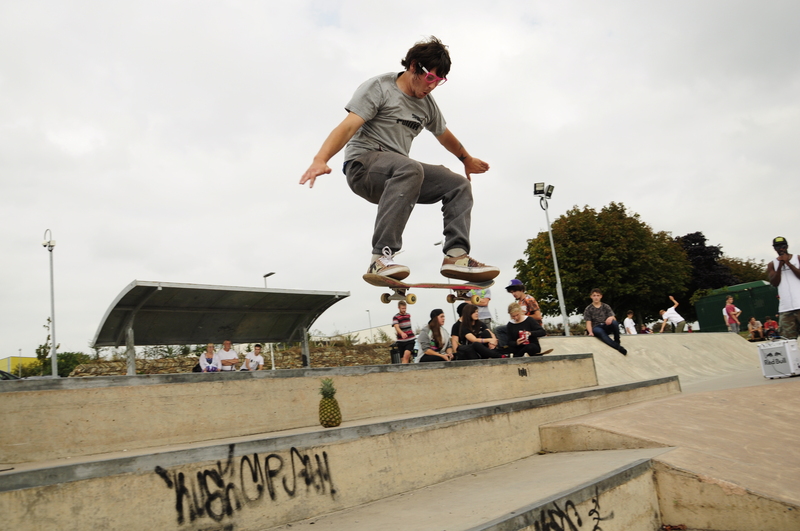 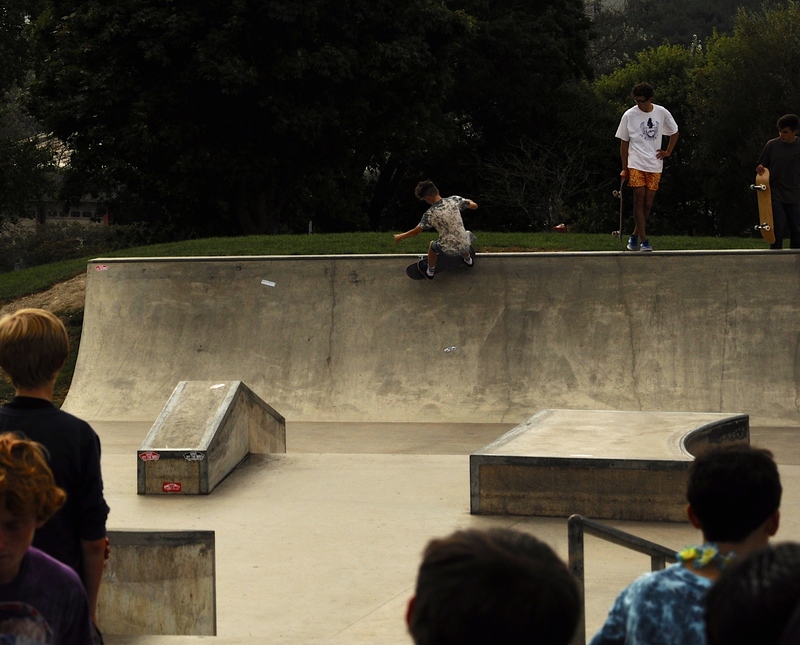 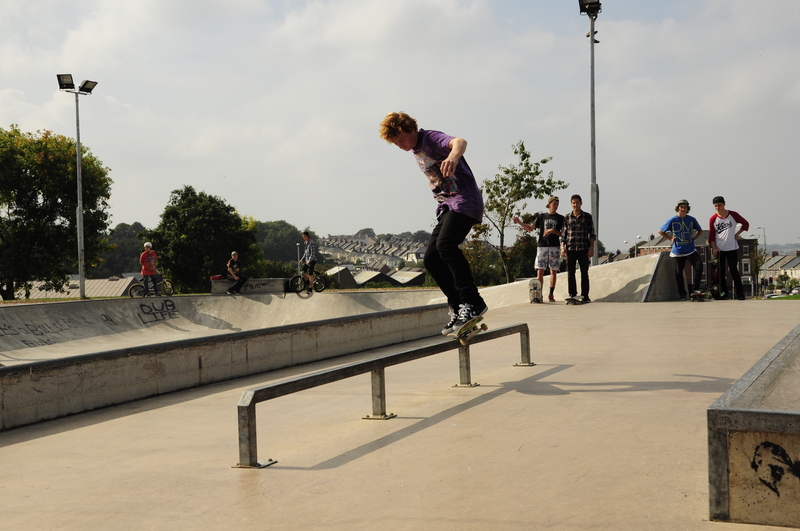 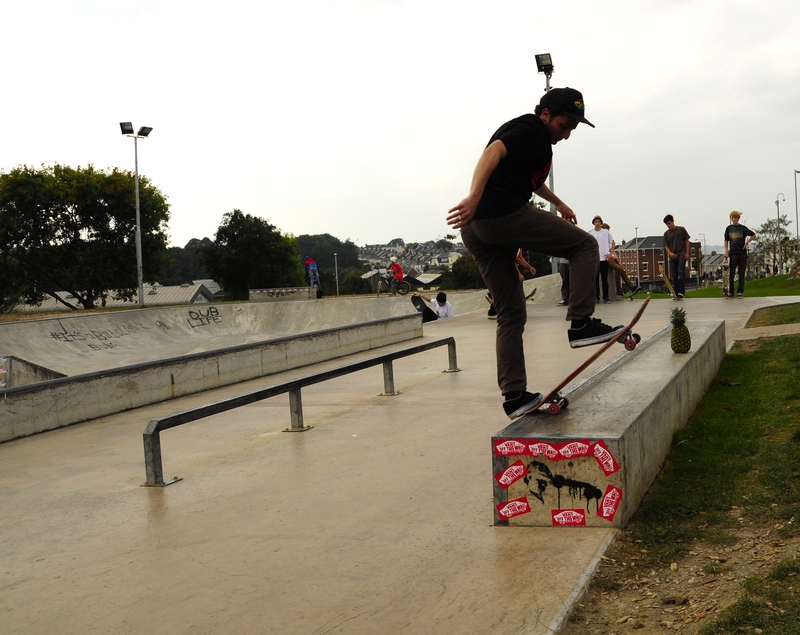 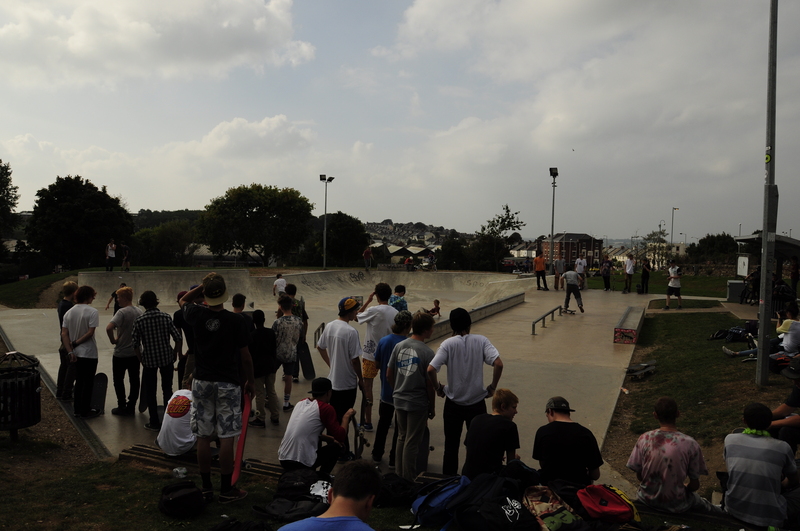 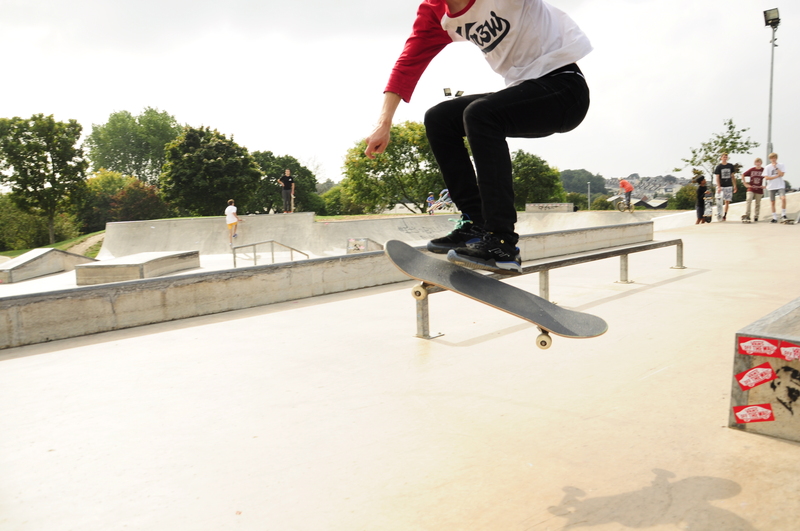 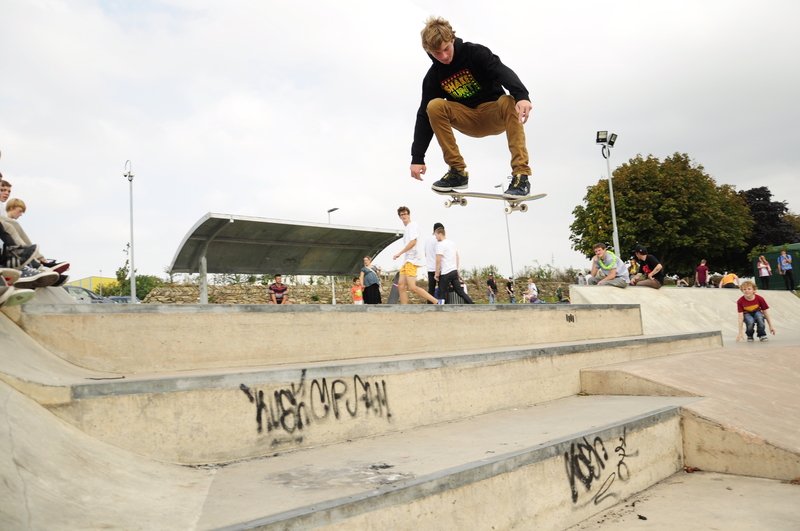 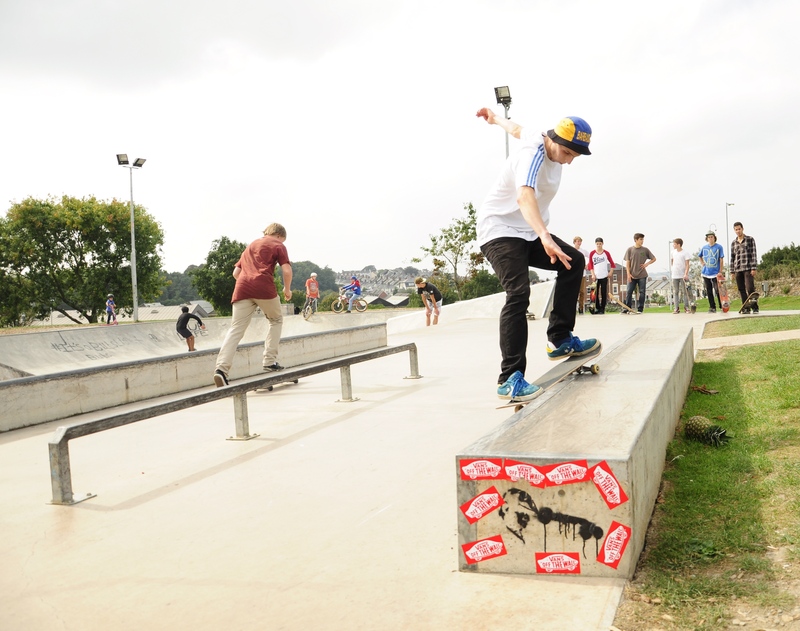 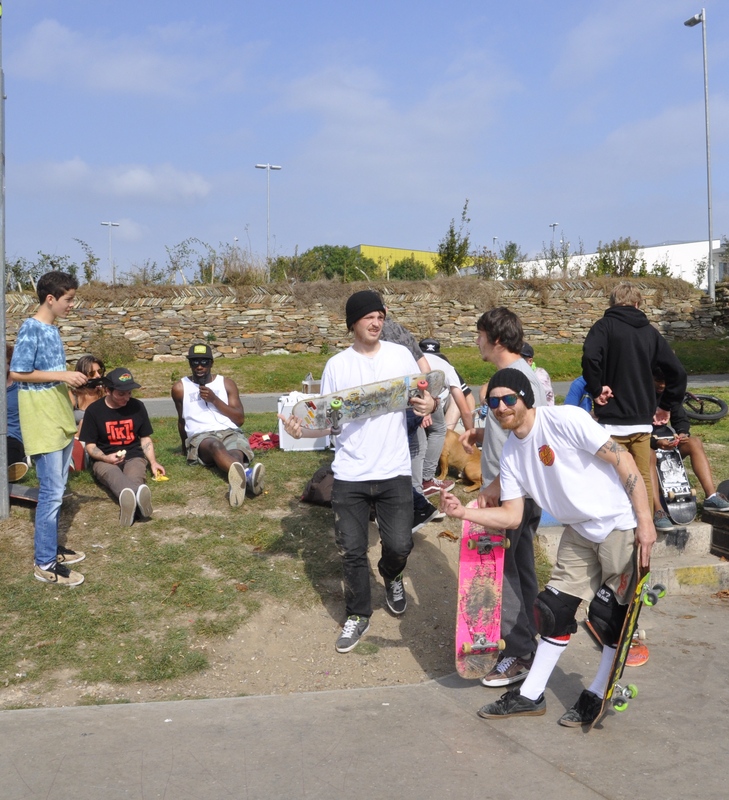 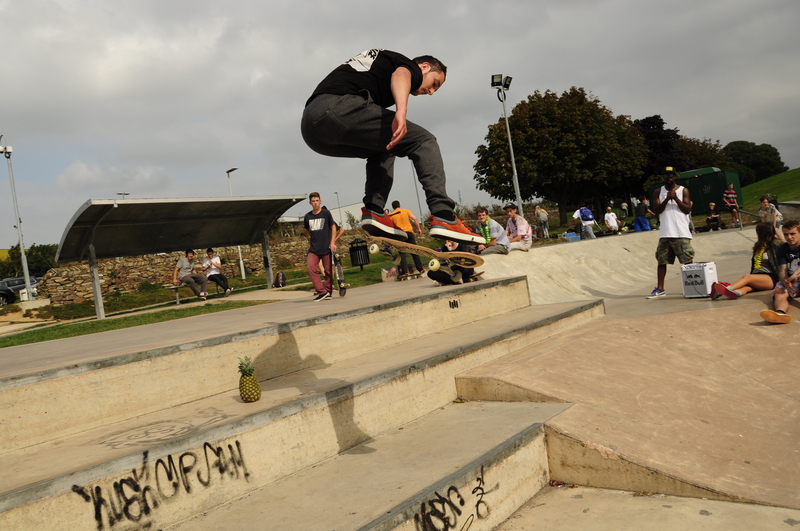 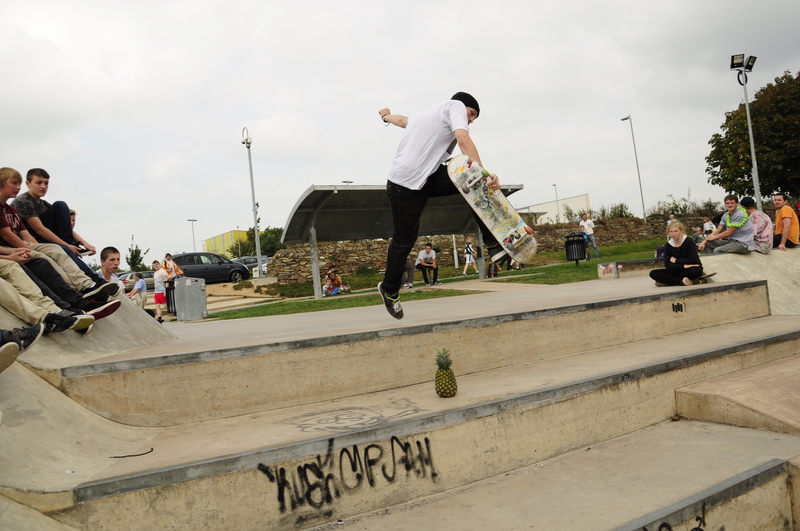 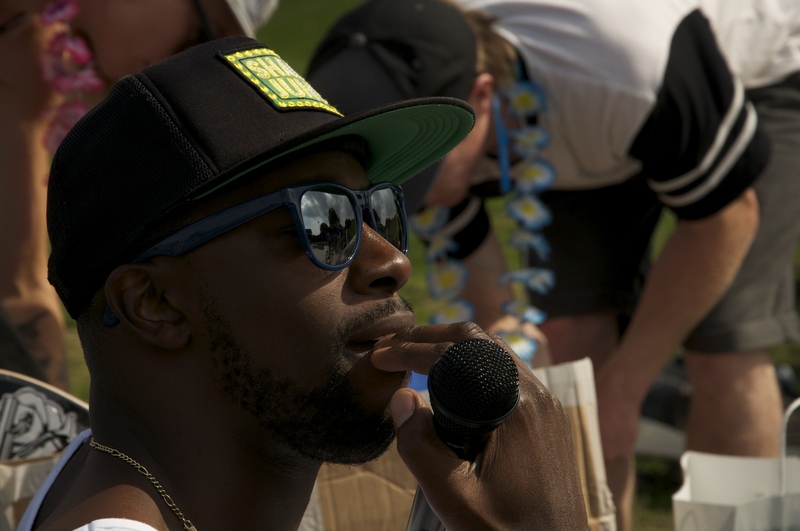 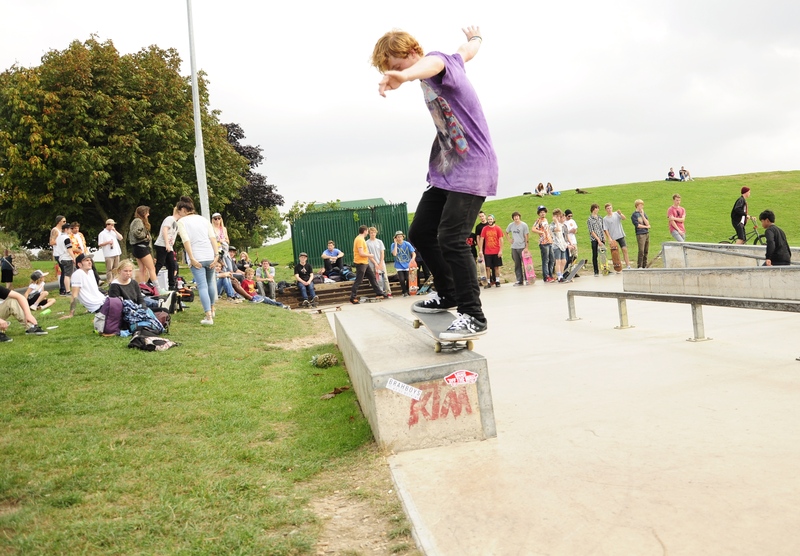 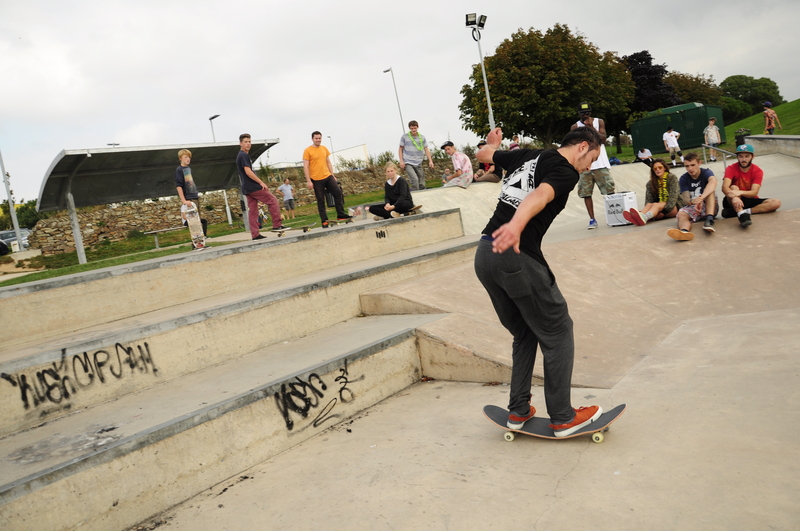 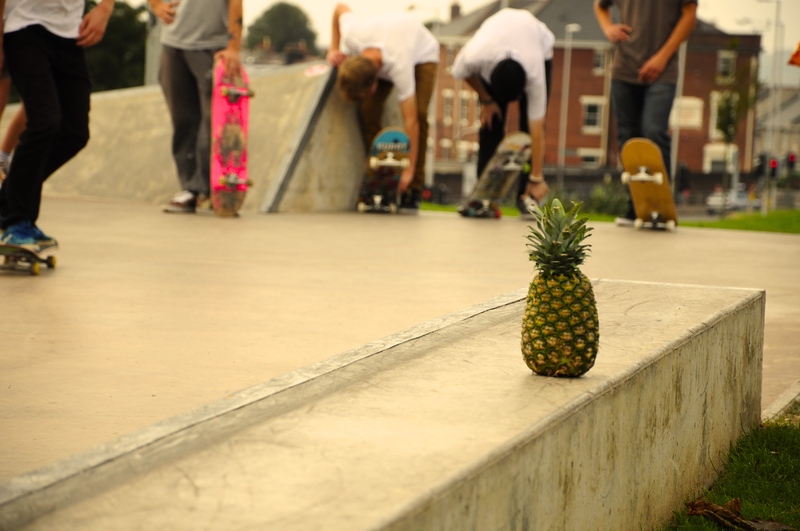 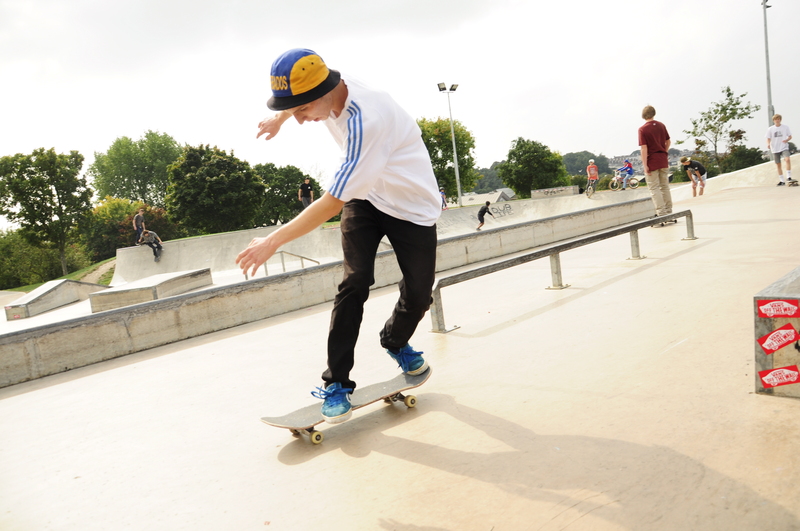 Yesterday we held a contest in the form of a few best trick Jams at Central skatepark in Plymouth.The weather was good and we had a Hawaiian theme fancy dress…which only a few people seemed to be into haha. 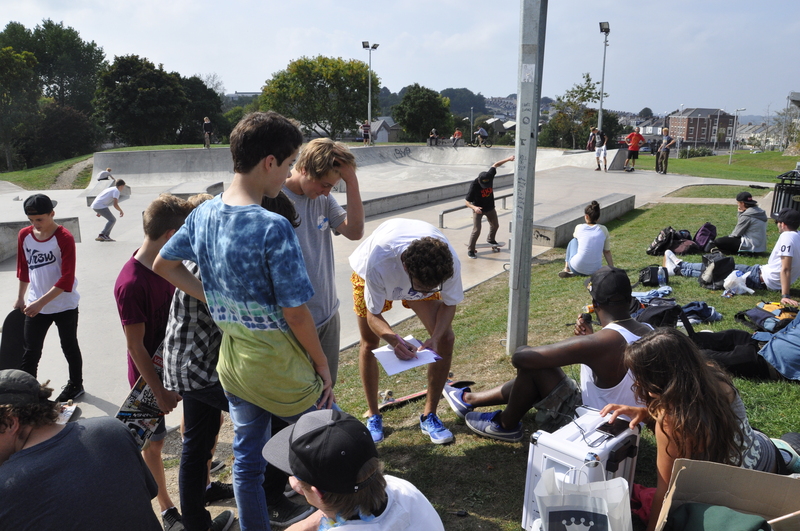 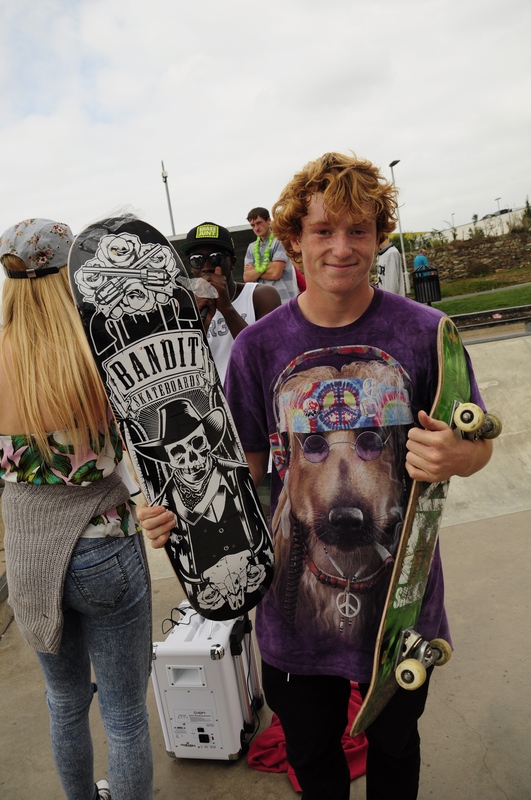 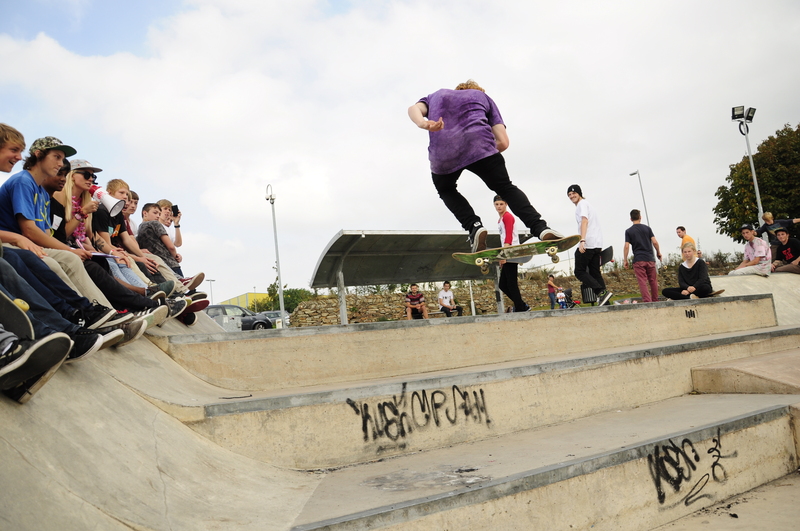 A huge thank you to Animal, Vans, BrahBoys and Prime skateshop for donating prizes as well as to Nez Smithson, Grace Weddell and Reece Douglas for helping with organisation. 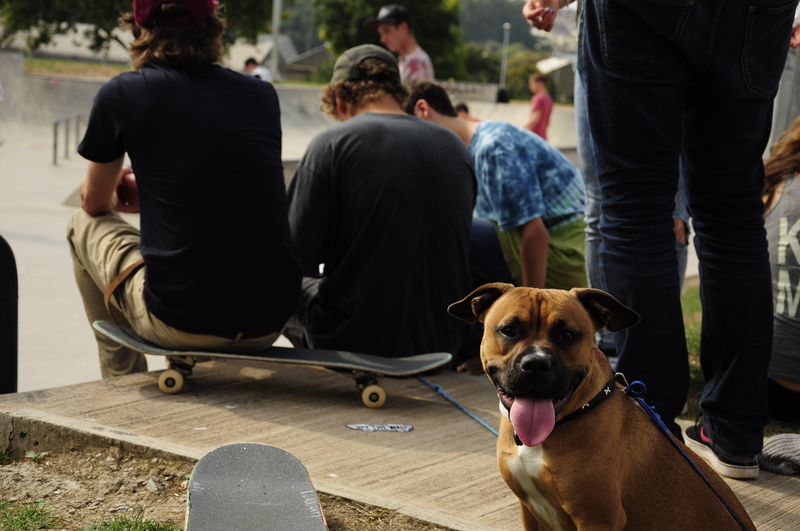 Cheers to everyone who came, it was an awesome day and these are just a few of the photos…more to come. 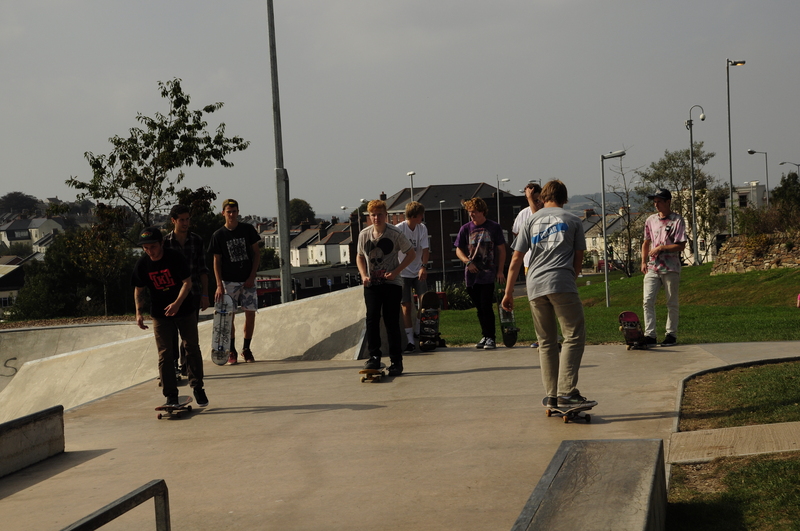 In no particular order the best tricks of the day were as follows, Ash Dixon//Nollie nose big spin hubba, Callum Lane//Switch Frontside Flip 3 block, Glen Brooks//Blunt Slide on the down rail, Antoni Malki//Front blunt big spin up the rail, Derek Beer//3 trick line, Boardslide the down rail to krook the second down rail to frontside 360 on the quarter…..and the winner of the dollars $$££ Josh Snow BS360 3 block. 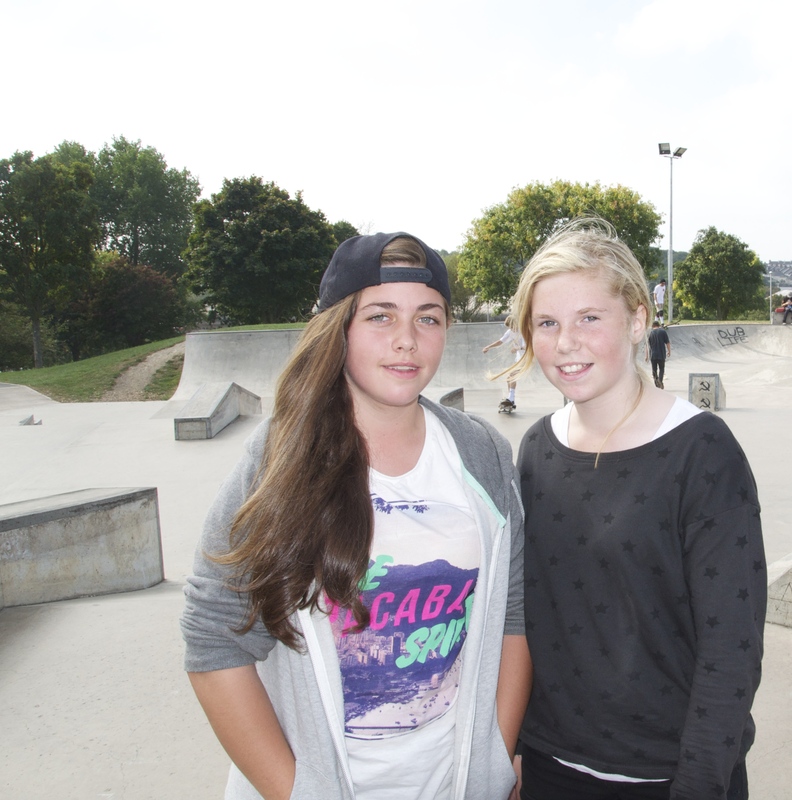 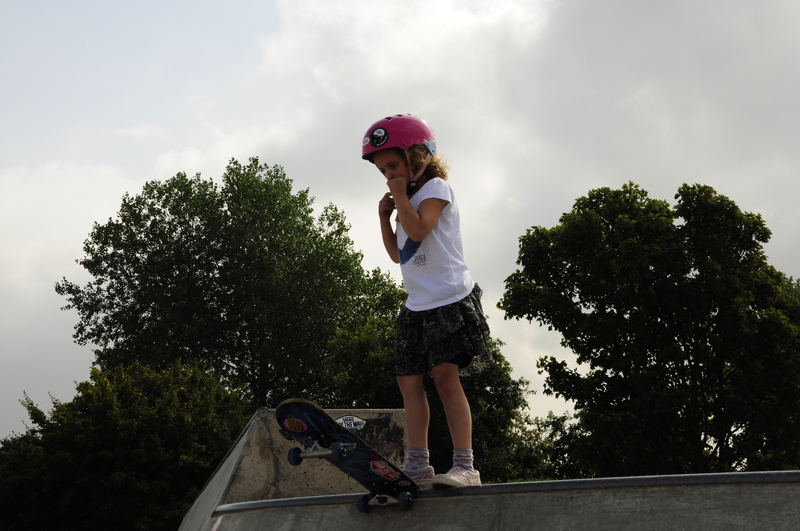 Shout out to Jade with her rock to fakie and Becca for her drop in, both won prizes for the girls and did their tricks on some way bigger stuff than they are used to. 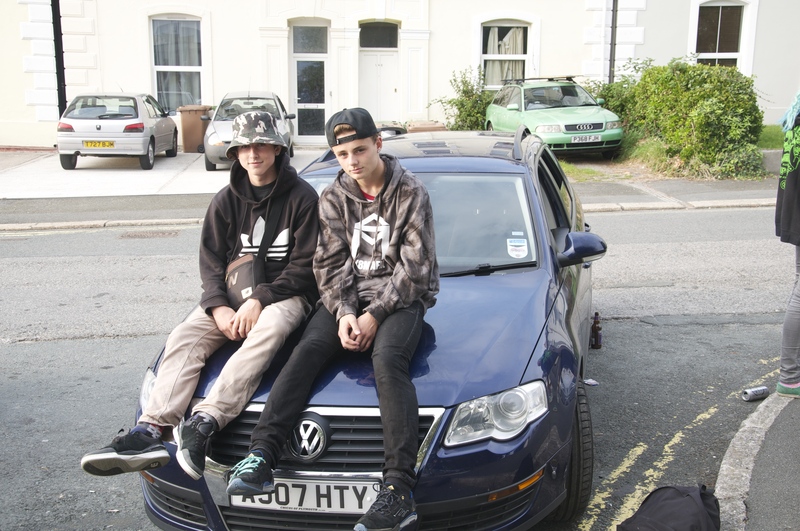 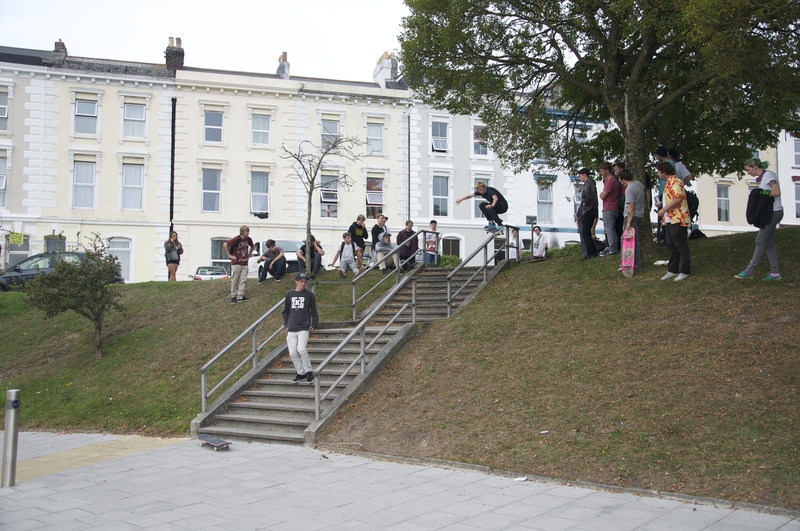 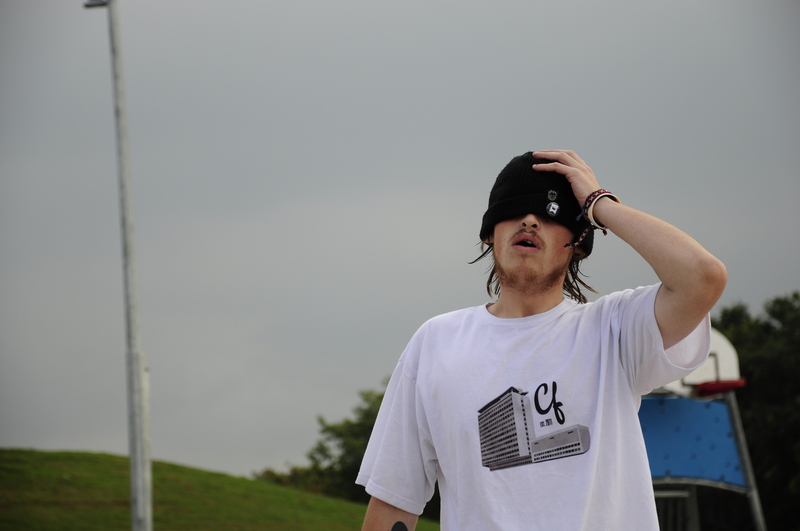 Also a few snaps from everyones end of day mission to the down rail. 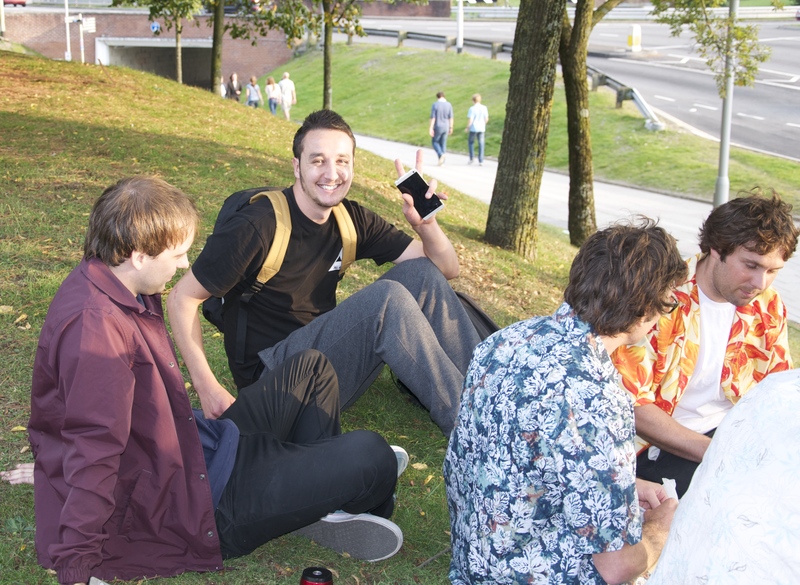 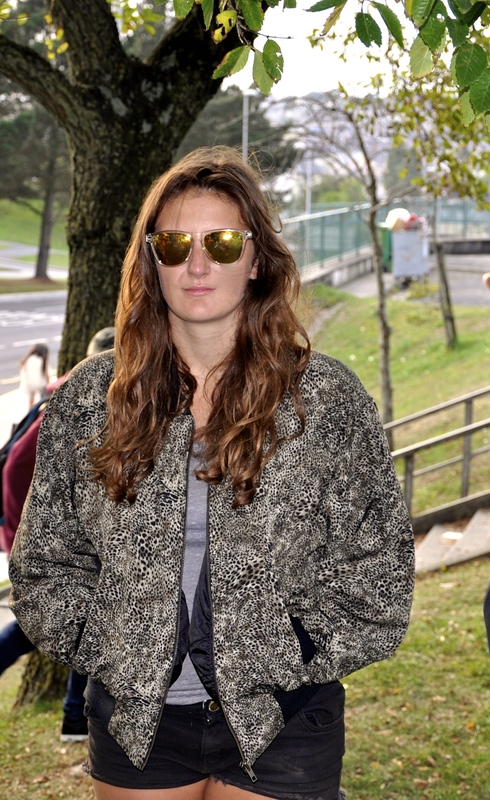 Don’t be disheartened if there are no photos of you , there are plenty more to come.